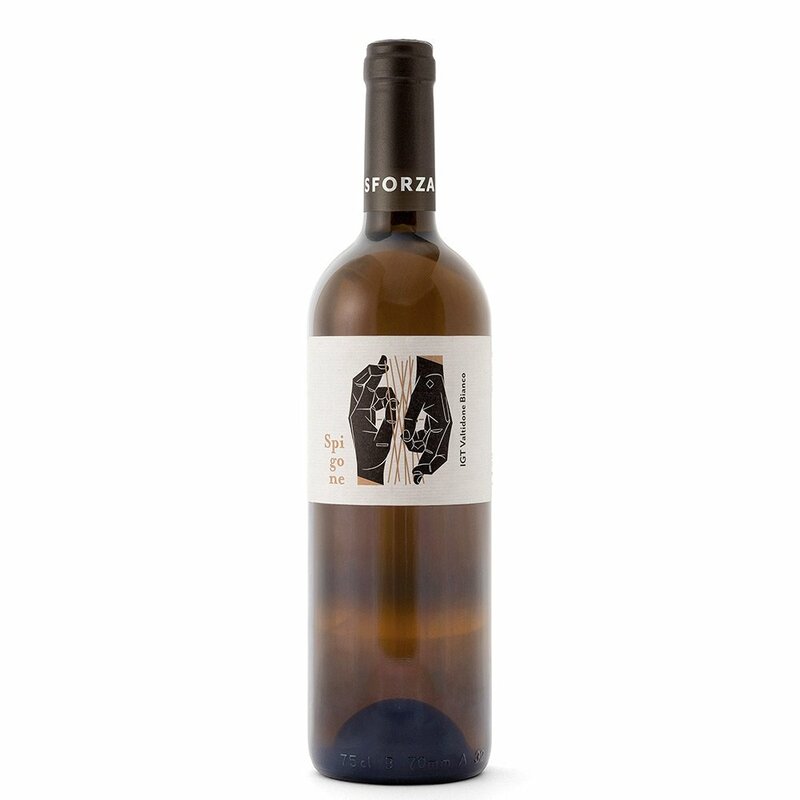 Extracted from Malvasia, Candia and Ortugo grapes, this variety of white wine boasts a strong imprinting of the area. The vinification is traditionally conducted through skin maceration at environmental temperature without addition of solphites. Dry with captivating notes on the palate.